Using your imagination and a bit of hauling power, you can easily accentuate various areas of your property to create a very pleasing, aesthetically-appealing look to your landscape design. At Alliance Stone, we carefully select only the highest quality of North Georgia fieldstones for use in your landscaping projects, retaining walls, accent pieces, dry creek bed linings and more. 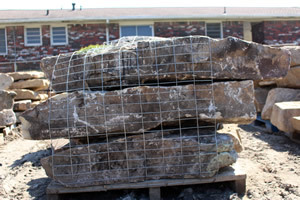 We strive to procure boulders that are reasonably priced, well-shaped, high quality, and versatile. Bring us a rough diagram or picture of the landscaping plan you are considering and our talented, knowledgeable North Georgia natural stone professionals will advise you about the types, shape, and use of our fieldstone boulders. And, once you select the type boulders you wish to use, we'll handpick your selections, load them up, deliver them, and offload them on location. With our direct sale to both landscapers and homeowners, you can't go wrong purchasing your landscaping boulders from Alliance Stone. At Alliance Stone, we strive to provide you, our valued customer, with just the natural stone product you need to create the landscaping design you've always dreamed of. Visit us today for a showing of our quality natural stone products. Or, order directly from our website. We guarantee you will not be disappointed with your purchase. 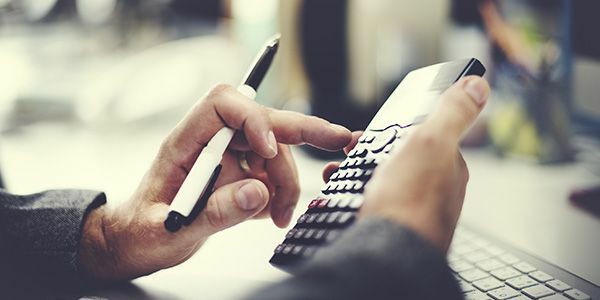 And, if you should be dissatisfied, we'll do our very best to make your purchase right. 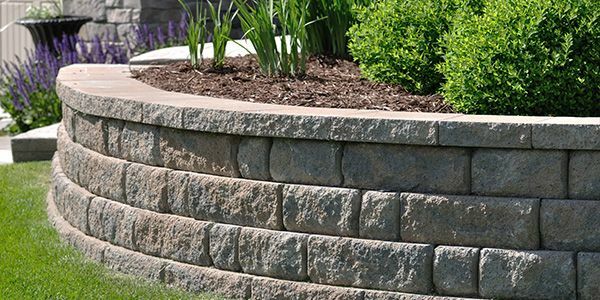 Contact our Atlanta Landscape Boulders Supplier at Alliance Stone when you need fieldstone boulders for your landscaping project or to order any other natural stone products or supplies.